Sliding glass doors are beautiful, functional, and a great way to let natural light into your home. As aesthetically pleasing as sliding glass doors are, it can be challenging to find the best window treatments to keep them functional without sacrificing their looks. 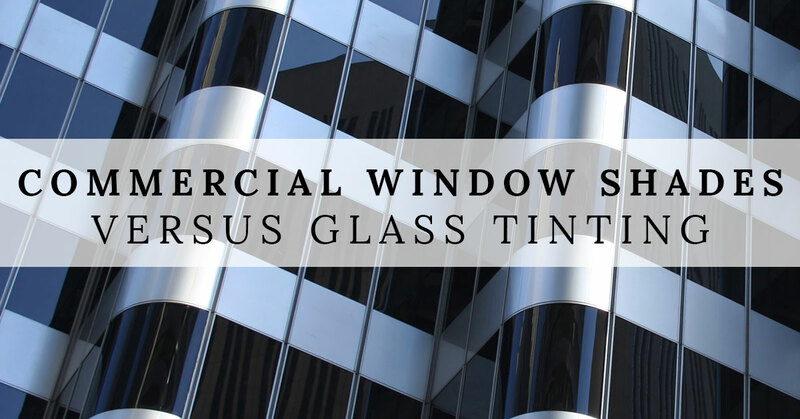 At Window Products Management, we are proud to offer a wide variety of window treatment solutions in Ventura. Our team of designers will work with you to find the perfect window coverings to keep your home cool, and adding a beautiful design element to the space. 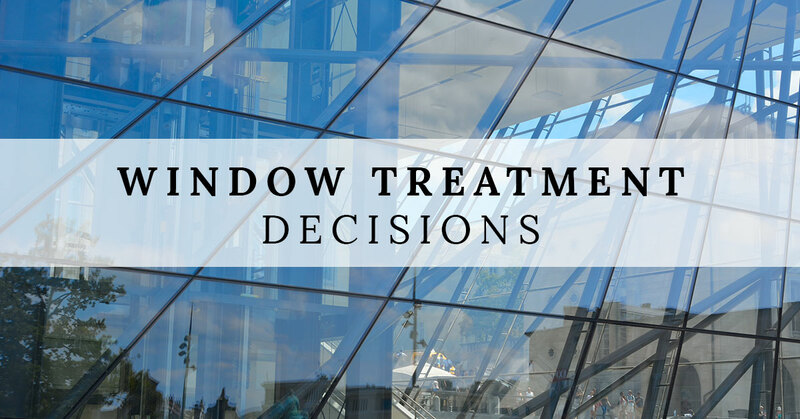 As you begin your research to find the best window coverings, we’ve made it easy to learn about the different options for sliding glass doors. 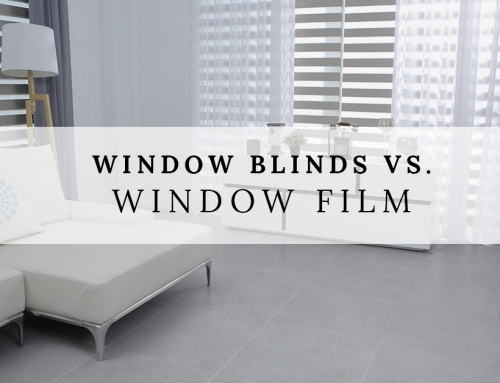 Sliding door blinds are the most common window coverings. 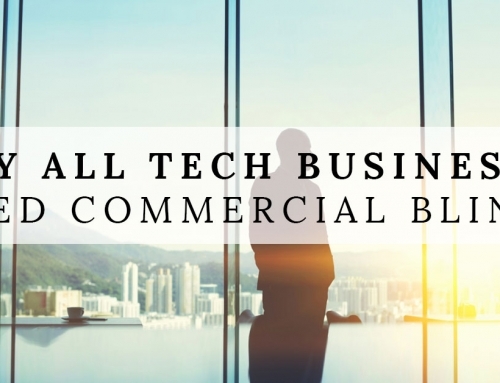 They provide privacy, shade, and efficiency. Vertical blinds are made of different materials that keep a room attractive with real wood, faux wood, fabric, and PVC plastic. 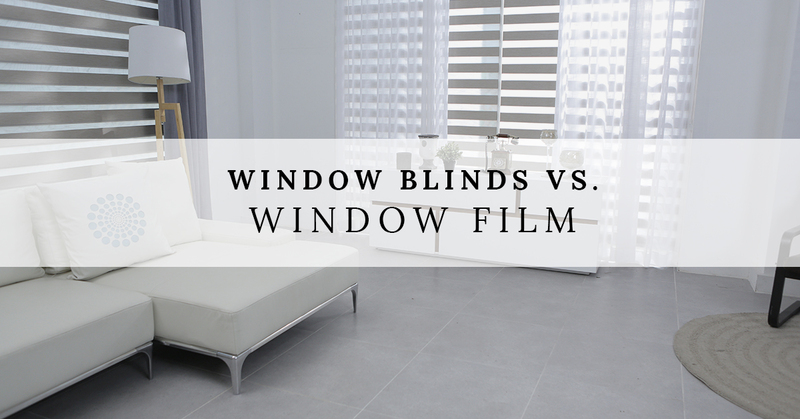 Just like standard horizontal blinds, sliding glass door blinds are made of slats or vanes that are easily operated by a cord, wand, and can even be motorized by remote control. When the blinds are in the closed position, they lay flat against each other. When they are pulled open, they collect neatly in place out of the way so the door is easily accessible. The slats come in a variety of sizes that can drastically change the style of your space. For a modern look, 3.5-inch slats are often used and traditional or old-fashioned styles typically use smaller 1- or 2-inch slats. Choosing curtains as window coverings for a sliding glass door is a quick and easy way to add drama to the room, and depending on the curtains it is cost efficient, too. Curtains come in many styles, patterns, fabrics, and colors. Similar to vertical blinds, curtains should be able to be tucked away to the side to allow light and access to the door. If this is a major preference of yours, choose a curtain material that can be tied behind a sash or a tie. If you still require privacy, but enjoy some light shining through during the day, translucent curtains are a great solution to provide the best of both worlds. Another solution for sliding door window treatments are sliding panels. The panels operate on a track, like vertical blinds, and are designed to add a minimalistic style to your space. A less popular option for sliding doors are cellular shades. They aren’t as popular, simply because they are a relatively new option for sliding glass doors. Vertical cellular shades are great for spaces that have large amounts of glass and require an energy efficient solution. The shades come in colors, patterns, and fabrics that can be customized to your space and add the perfect design element. 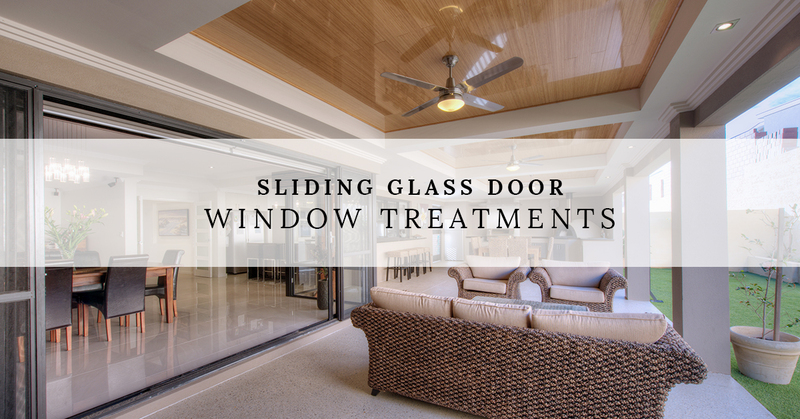 Now that you are familiar with the different types of sliding glass door window coverings, you need to be aware of a few other considerations before you buy. If there are other windows in the same room as the sliding glass door, be sure those window coverings match the sliding glass door coverings. 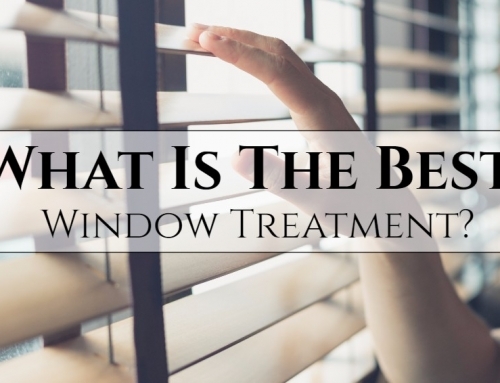 Be sure your window treatments open in the same direction as the door. If you’re sliding door opens from left to right, then so do your window treatments. Consider the durability. 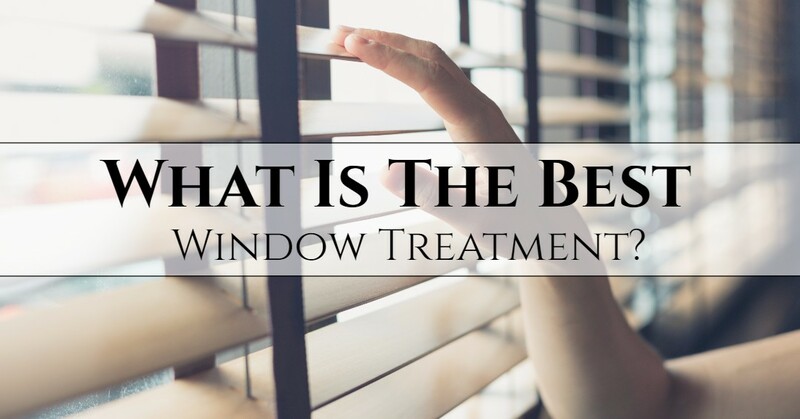 If you have pets or young children that are constantly going outside, and coming in over and over again, your window coverings will probably get a good beating. Determine which solution is best for your home and your lifestyle. 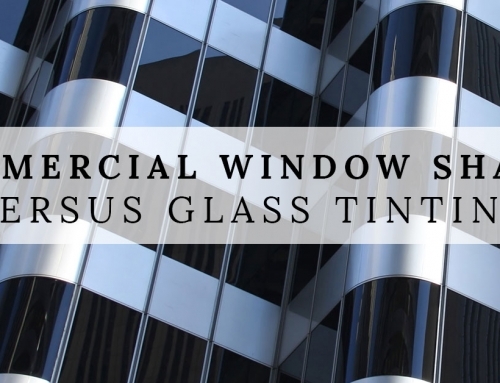 If are a homeowner or operate a commercial business in Ventura, and you’re looking for window coverings, look no further than Window Products Management. 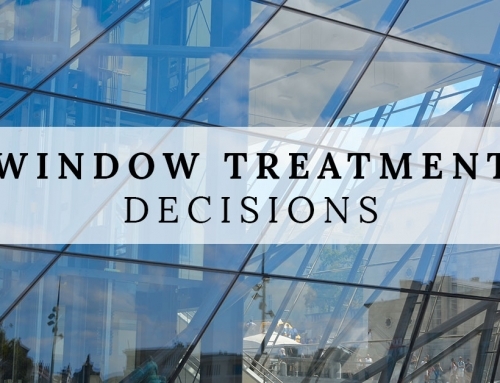 Our team will work with you to find the best window treatments for your home. From vertical blinds, shades, drapes, curtains, and more we are a one-stop shop for every window in your space. 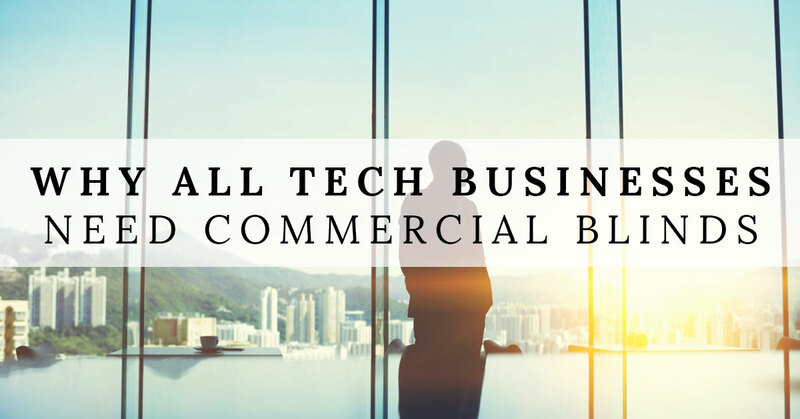 Visit our site and contact Window Products Management today!